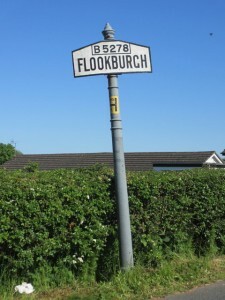 Flookburgh is an ancient fishing village on Cumbria’s Cartmell Peninsula and up until 1974, it was part of Lancashire. Fishing is still a popular past time here today and you will often see cockle and shrimp fishermen negotiating their way across the sands in search of a catch in their specially designed tractors. 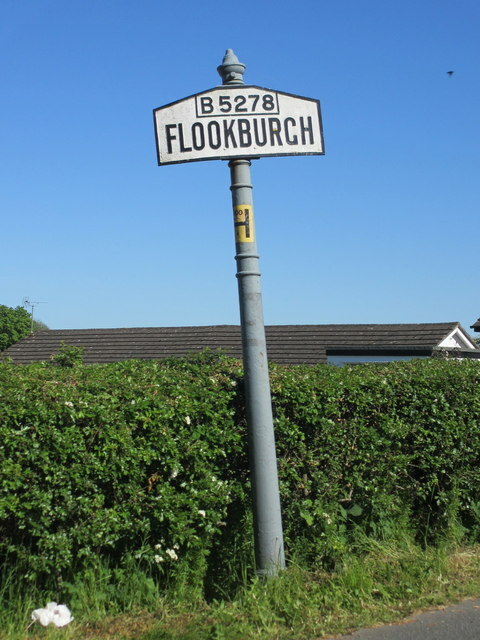 You will also often see the Hog Roast Flookburgh team out and about around the area with our own bespoke cooking equipment, which is intelligently designed to be as versatile and portable as possible. This allows us to give you great food for any occasion in locations most other catering companies would not even consider cooking in. Not only are we the leading supplier of hog roasts in the area, we are experts in machinery design and we possess a broad range of equipment which can be used for large-scale catering, spit roasting and traditional barbeque style cooking depending on the size of your event and the menu you choose. Hog Roast Flookburgh’s menus are just as versatile as our cooking equipment. As well as supplying hog roasts of unrivalled quality, we offer a multitude of menus that are guaranteed to please all palettes and budgets. If pork isn’t your thing, why not try our superb sirloin or beef , whole roasted organic chicken or spring lamb, all sourced from ethical local producers who are as passionate about quality as we are. We also take just as much pride in the vegetarian dishes, canapes , side orders, starters and desserts we offer. Whatever your catering needs, we have got it covered, from weddings and birthday parties to outdoor festivals. We may specialise in hog roasts, but when it comes to event catering, we don’t limit ourselves in the type of food we provide or the locations we cook in. 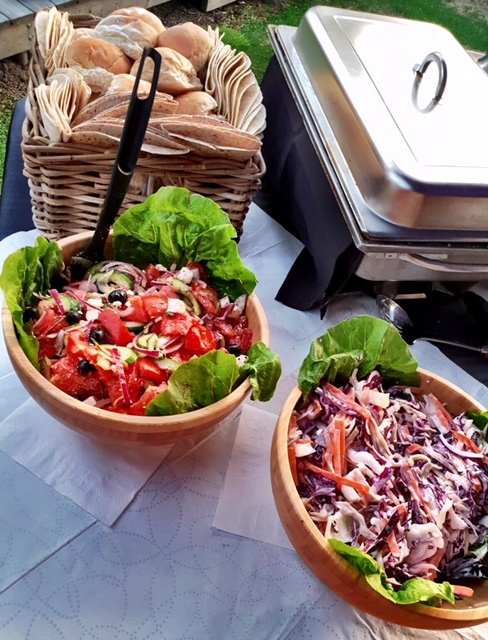 If you are looking for high quality outdoor caterers who can feed great food to a lot of people at an event at Cark Airfield or a more sophisticated menu for a formal occasion, Hog Roast Flookburgh can do it all, and we always present and serve the food in exactly the way you want it, from an informal buffet to full table service.